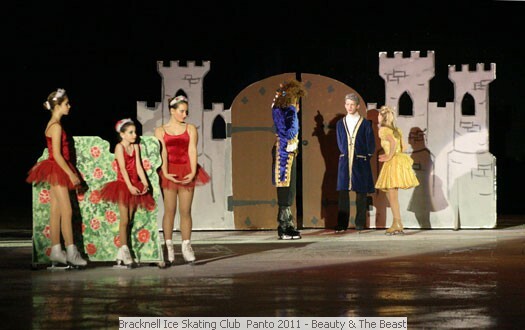 BISC Archives - The Pantomime for 2011 was Beauty and the Beast On Ice! Performance dates were 7th, 8th, 9th 10th and 11th December (Wed – Sun inclusive). 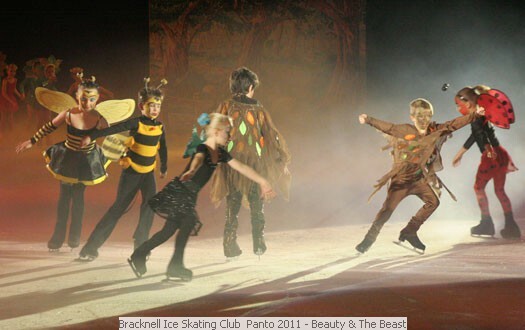 Please read this 'Letter To Parent' and skaters taking part in this year’s panto. Any queries or concerns please make known at the dress rehearsal tomorrow. Panto registration will take place Tuesday 13 September during club session. Skaters must be paid up members of the club by 31 August 2011 at the latest. Performance licences will be required for all children in year 11 and below (arranged by the rink). A £10 show fee will apply. Rehearsals will be during club sessions ie Tuesday/Thursday and for older members - Sunday evenings. Dress rehearsals and full run through will be Sunday and Saturday mornings end November/early December. members/parents to help make or provide parts of costumes/accessories.